Syndicate just released his Insomnia 54 Vlog on his YouTube channel. The video features his travel to the event, as well as set up of his booth and other fun things that happen throughout his day. 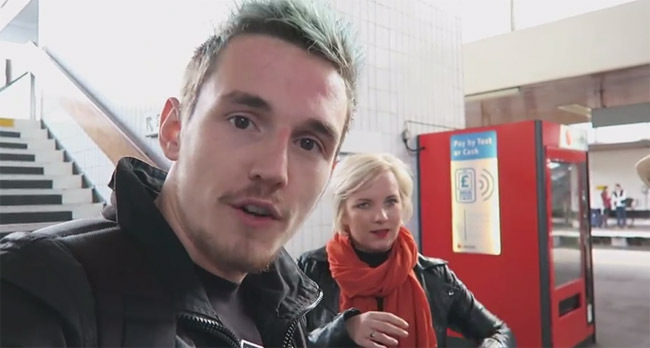 It’s been a while since we have seen a video Vlog liek this from Syndicate, hopefully more of these come out in the future when he travels to gaming events, it’s interesting to see what happens behind the scenes.